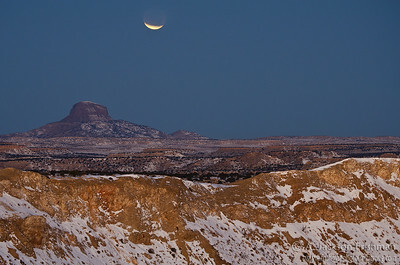 Lunar eclipse over White Mesa and Cabezon Peak, New Mexico, December 2011. 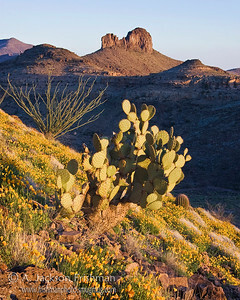 Spring poppy bloom in the Black Hills near Safford, Arizona, April 2010. 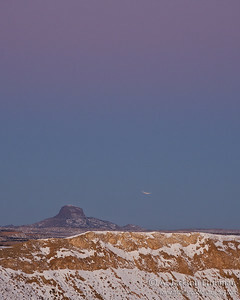 Sunset over Cerro Cuate and Cabezon Peak, Rio Puerco Valley, New Mexico, February 2011. 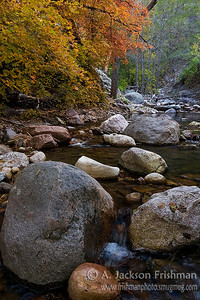 Maples, Stones and Water, Gila Wilderness, New Mexico, October 2008. 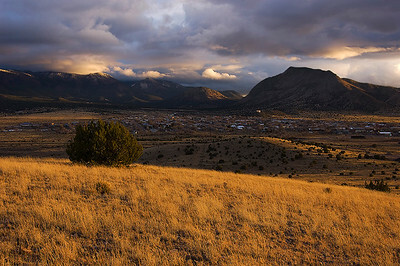 Clearing evening storm over Magdalena, New Mexico, November 2008. 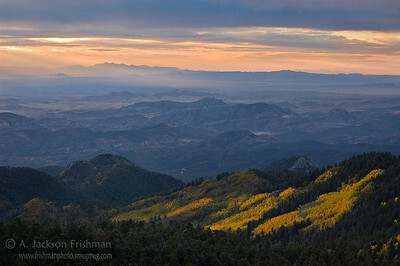 Autumn sunrise over aspens in New Mexico's Black Range (Organ Mountains in the distance), October 2010. 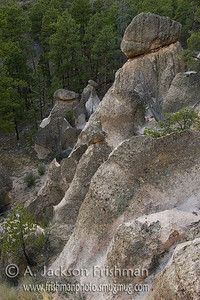 Rock formations in New Mexico's Dome Wilderness, April 2009. 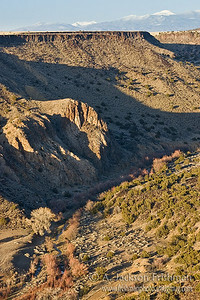 Evening light in the Gila River Canyon, New Mexico, March 2010. 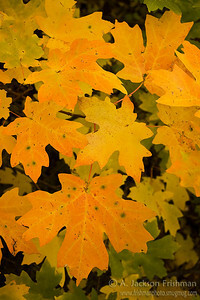 Bigtooth maples in New Mexico's Manzano Mountains Wilderness, October 2010. 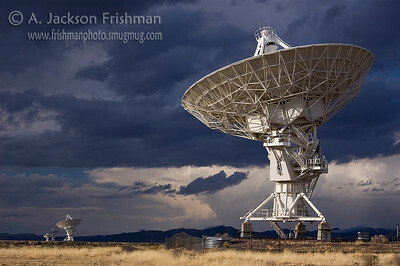 The Very Large Array Radio Telescope, Socorro County, New Mexico, March 2009. 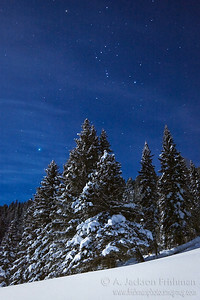 Orion and moonlight, Valles Caldera National Preserve, Jemez Mountains, New Mexico, January 2010. 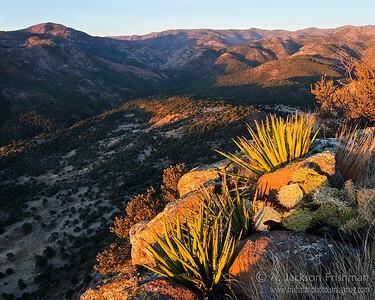 Autumn Aspens and Pinon Juniper, a rare combination. 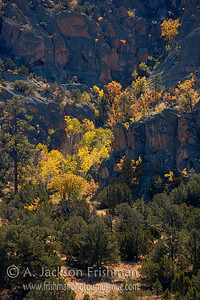 Catron County, New Mexico, October 2008. 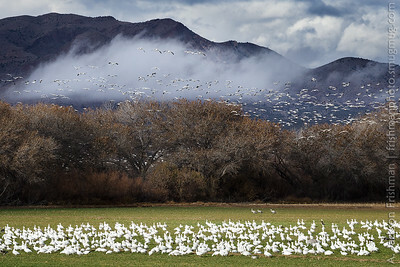 Snow geese on a cloudy morning, Bosque del Apache, New Mexico, January 2017. 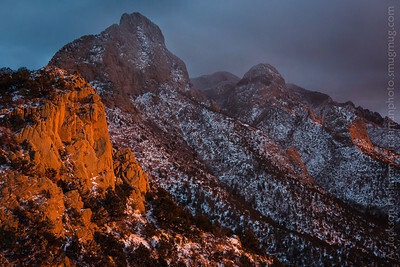 Snowstorm and sunset in New Mexico's Sandia Mountains, December 2012. 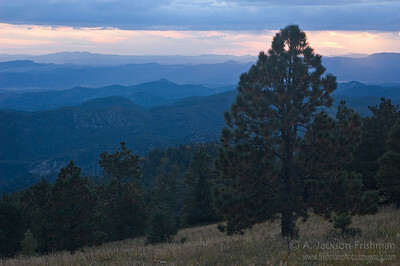 Looking south from New Mexico's Apache Kid Wilderness, May 2009. 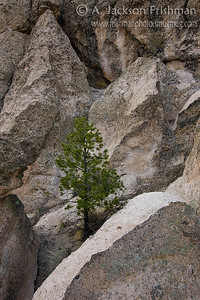 Ponderosa in Stone, Dome Wilderness, New Mexico, April 2009. 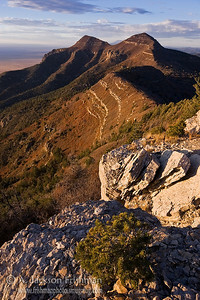 San Mateo Peak and Vic's Peak at sunset, San Mateo Mountains, New Mexico, March 2011. 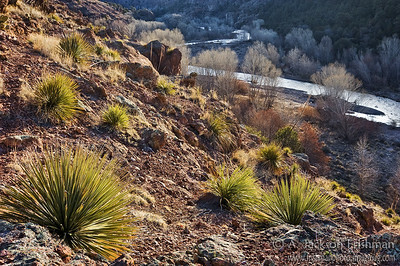 Sotol plants above the Gila River, Gila Wilderness, New Mexico, March 2010. 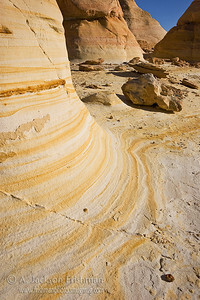 Sandstone sculptures in New Mexico's Ojito Wilderness, January 2010. 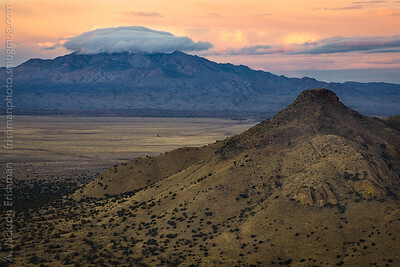 Sunset and cloud over Ladrón Mountain, Socorro County, New Mexico, December 2016. 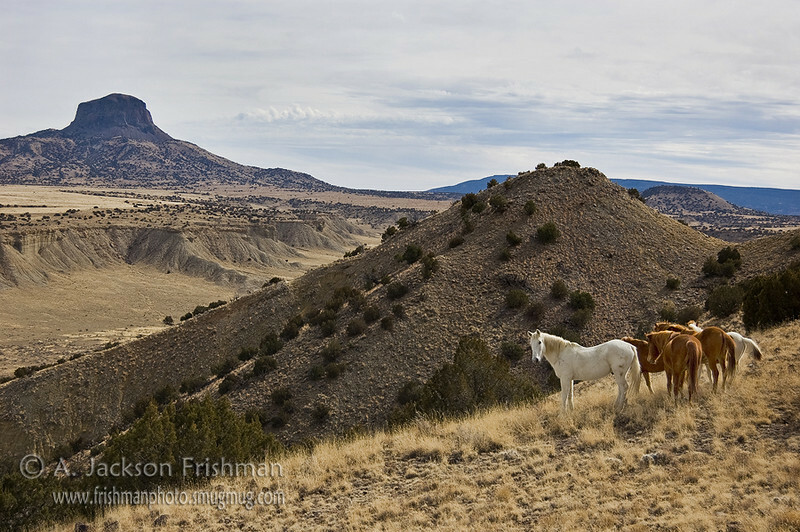 Free roaming horses in New Mexico's Rio Puerco valley, February 2009. 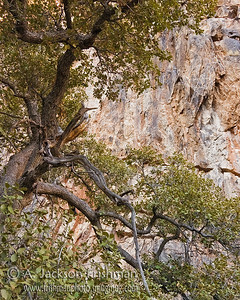 Oak tree in Indian Creek canyon, Apache Kid Wilderness, New Mexico, March 2010. 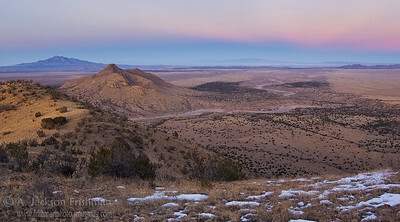 Sunset afterglow over La Jencia creek, Socorro County, New Mexico, December 2009. 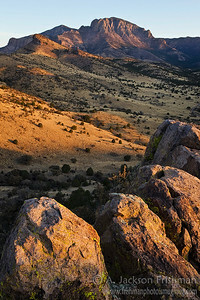 Vic's Peak towers over Luna Park at dawn, San Mateo Mountains, New Mexico, March 2011. 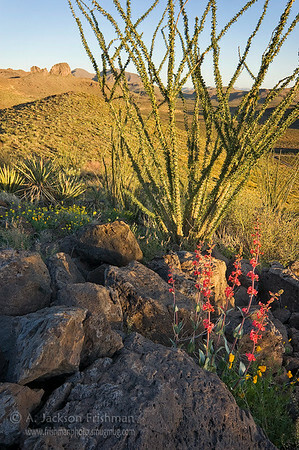 Spring blooms in the Black Hills near Safford, Arizona, April 2010. 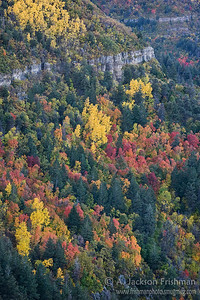 Maples and aspens on the cliffs of New Mexico's Manzano Range, October 2010. 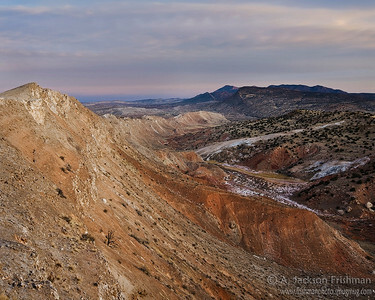 Snows from New Mexico's Sangre de Cristo range feed the tiny Santa Fe River as it cuts a canyon through volcanic badlands on its way to the Rio Grande. March 2010. 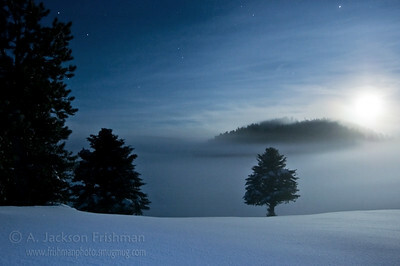 Moonrise through mist in Valles Caldera National Preserve, Jemez Mountains, New Mexico, January 2010. 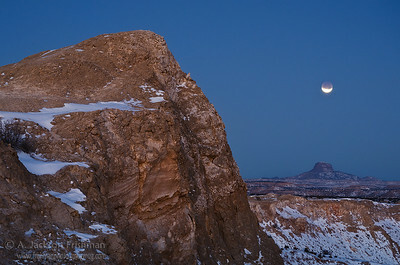 Setting moon in eclipse over Cabezon Peak, New Mexico, December 2011. 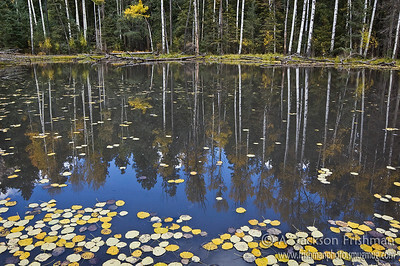 Autumn at Hillsboro Lake in New Mexico's Black Range, Aldo Leopold Wilderness, October 2010. 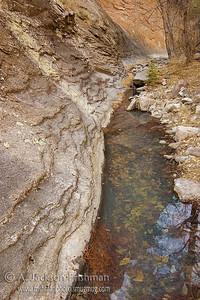 Pool in Indian Creek Canyon, Apache Kid Wilderness, New Mexico, March 2010. 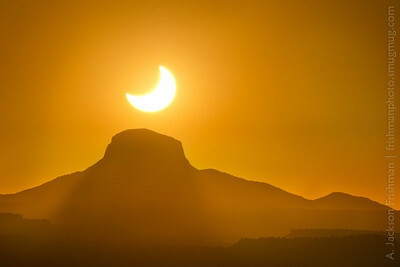 Eclipse at moonset over Cabezon Peak, New Mexico, December 2011. 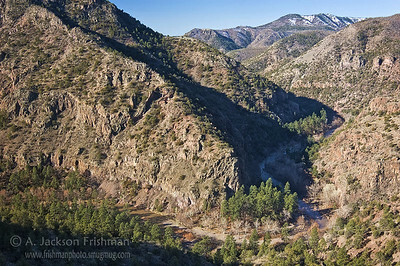 The Gila River flowing through Murdock's Hole, Gila Wilderness, New Mexico, March 2010. 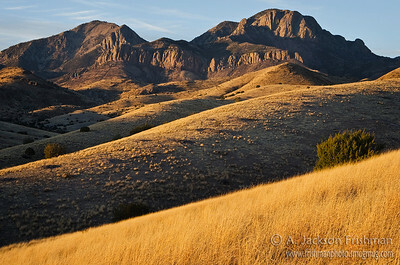 Late fall evening in New Mexico's Manzano Mountains Wilderness, October 2009. 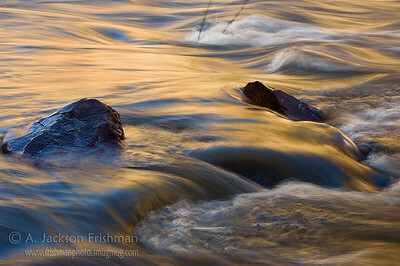 Evening reflections on New Mexico's Gila River, March 2010. 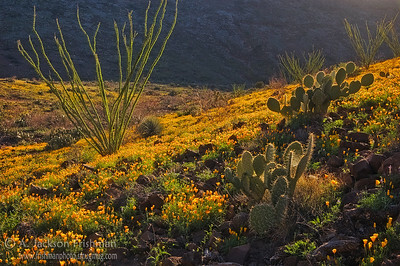 Spring flowers in the Black Hills near Safford, Arizona, April 2010. 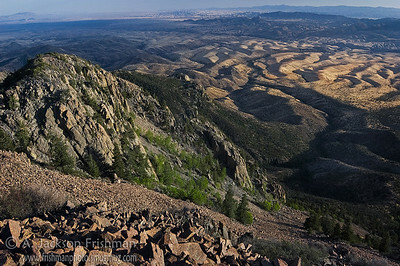 Looking southwest from Hillsboro Peak in New Mexico's Black Range, October 2010. 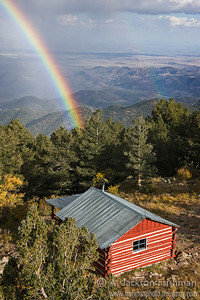 Autumn rainstorm over Hillsboro Peak in New Mexico's Black Range, October 2010. 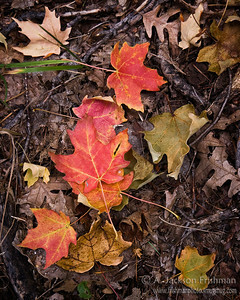 Forest floor palette in New Mexico's Black Range, October 2010. 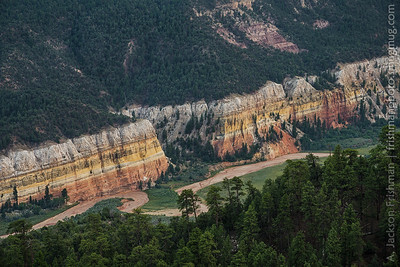 Rio Gallina, Chama River Canyon Wilderness, New Mexico, August 2011. 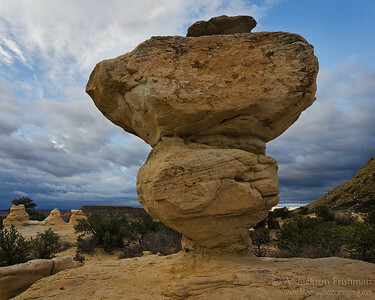 Stone mushroom in new Mexico's Ojito Wilderness, April 2011. 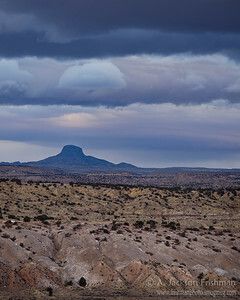 Winter storm over Cabezon Peak, Sandoval County, New Mexico, February 2011. 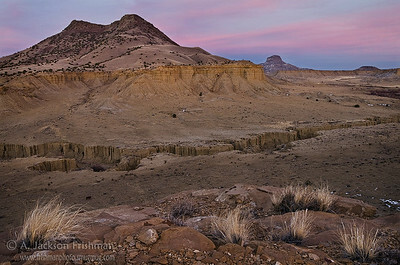 Early morning at White Mesa, Sandoval County, New Mexico, February 2011. 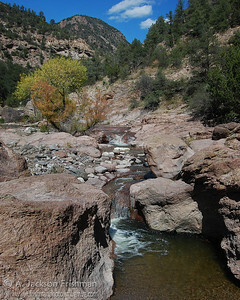 Turkey Creek near the hot springs, Gila Wilderness, New Mexico, October 2008. 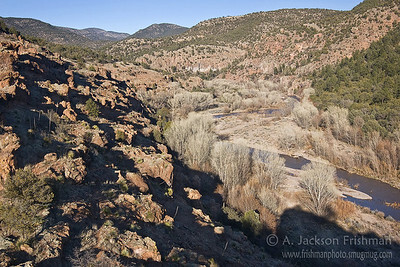 First light over North Seco Creek and Victorio Park Mountain, Aldo Leopold Wilderness, New Mexico, March 2011.